It’s no secret that children benefit in many ways from participating in summer camp programs. They develop leadership and teamwork skills, develop friendships, and explore new interests. But what is the "secret sauce" of summer camp? What makes camp such a rewarding and memorable experience? At Fairmont, we value simple moments, such as a camper beaming with pride after learning how to tie his/her shoes for the first time with the help of a counselor. We look forward to the looks of amazement when campers discover something new in science and the sounds of laughter and excitement that fills the bus on the way to our Friday field trips. These moments are magical and memory-making for children. Camp leads the way in using the best methods to help children learn and grow. For almost 150 years, camps have been the leader in using the number one secret to teaching: children learn most from doing. Camp communities remove the typical pressures from school and support children in a positive atmosphere that cherishes effort and persistence. One fast way to explain the incredible power of camping is in two words: "no grades." Camp offers distinctive value in preparing children for future success. 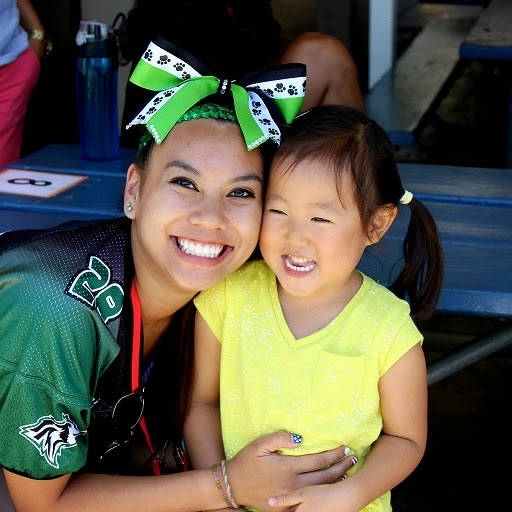 Camp creates communities where kids make daily decisions about activities and learn how to get along with others. Camp offers an unequaled variety of opportunities to develop well-rounded children. Camps cut like a laser through the negative expectations and beliefs that can stick to children and hold them back. Camp combats youth isolation by offering positive and accepting communities. Camp is all about belonging to a group that respects and values each member. What makes camp special for you? While that definition might be slightly different for each person, the "superpower" of summer camp is undeniable. Visit Fairmont Summer Programs today to learn more about the exciting opportunities that await your child!